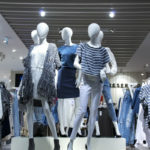 According to Bill Bregar, Shoplifting in your store can be greatly reduced and nearly eliminated with the proper systems in place as well as training and interaction in the store. 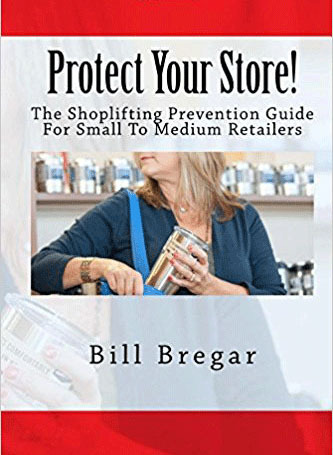 Got a Shoplifting Prevention question for Bill? 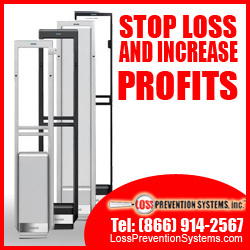 Click here to get your shoplifting prevention question answered. Who Is Your Shoplifter and What Do They steal? Shoplifting Control Through Web And Mobile Technologies.